Calvin says it best. 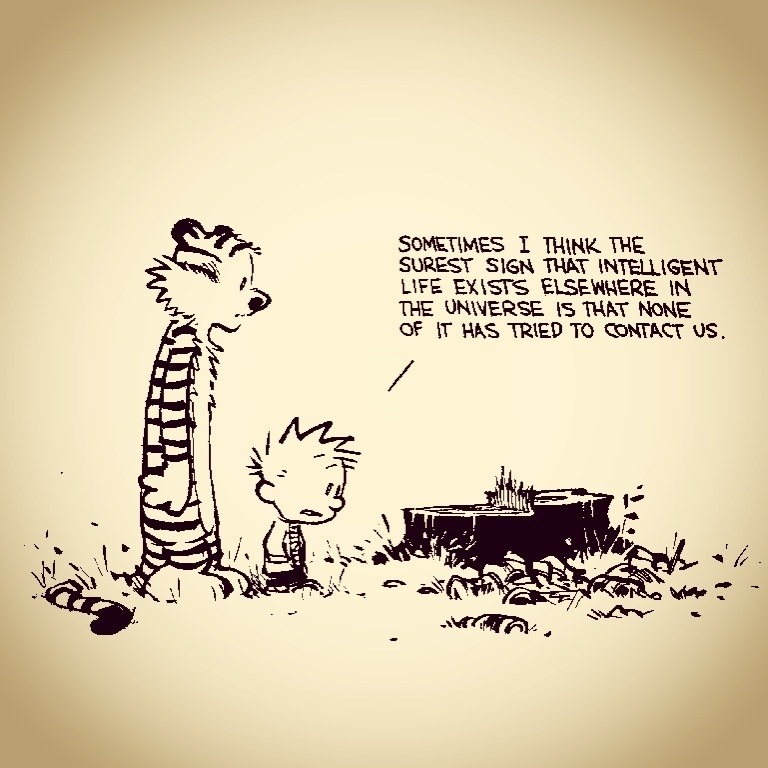 Chanced upon this from my favourite comic strip calvin and Hobbes. This statement sums up what we do to our planet and the need for change.